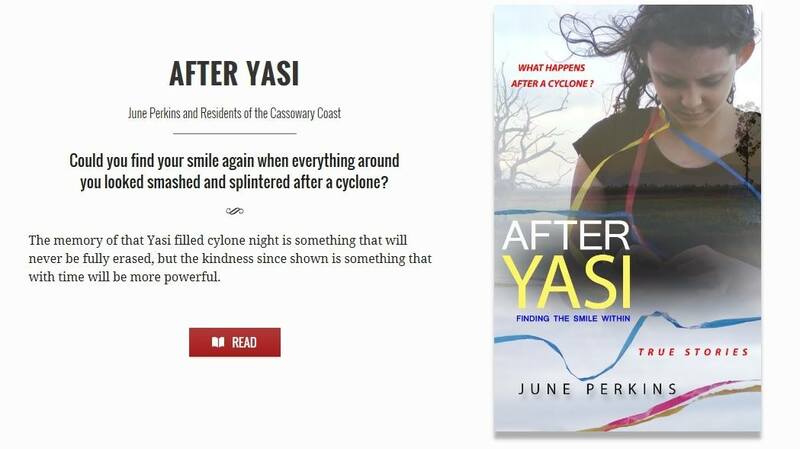 After Yasi: Finding the Smile Within is going on a virtual book tour, commonly known as blog tour, blog hop or virtual book tour. A big thank you to all those listed. Best comments for each blog will be given a PRIZE, either a free copy of the ebook or a choice of a signed print of one of the photographs from the book. Would absolutely love it if you retweet, reblog and share this post – and the blog hop posts, to all your friends. Categories: Health, History | Tags: after yasi cyclone recovery, blog hop, natural disaster recovery | Permalink. In a quest for wellness, and a past quest for my son’s sleeplessness as a babe – I have found specifically recommended alternative health practitioners life savers. After exhausting all other options first, I have turned to them for assistance, but perhaps I should have consulted them at the same time. Easy to see that in hindsight. Now having used cranial osteopathy as well a chiropractor (specialising in children) for my son, along with trying a life style and special diet oriented approach to my skin (alongside using vitamin supplementation) I am of the firm belief that health professionals of all denominations need to work more closely together and learn from each others’ wisdom. Categories: Health | Tags: futures, health, well being | Permalink. a) Many of these recipes really don’t look particularly appetising. Enjoyment of food and feasting is important to all cultures, and we all need a “free pass” every now and again. b) What you eat on one day of the year (1/365th of what you eat overall) doesn’t really make any difference to your overall nutrition. It’s what you eat on the remaining 364 days that counts. 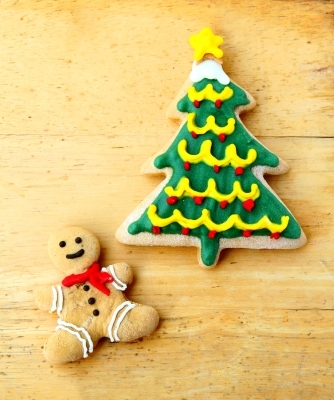 Categories: Health, Nutrition | Tags: flexibility, holiday season, nutrition | Permalink. Ever a voice of reason and balance, Sonia on nutrition. I often find my Facebook newsfeed and email inbox filling up with discussions around quacks who peddle misinformation and confusion around healthy eating. I’m not a fan of demonising an individual food or nutrient, and I’m certainly not a fan of the amount of money that such an overly-simplistic approach can make. But I’m also not keen on ‘bashing’ individuals for promoting these kind of approaches to eating. Personal attacks easily step into the realm of maliciousness, and I have never seen them to be very effective- they just get people’s backs up. Adopting a more constructive approach and taking small steps to help others realign their approach to food, however… Now, that’s the way forward. Categories: Health, Nutrition | Tags: information, magazine, nosh, nutrition | Permalink. Exploring Fats. Part Three: Omega-3 Fatty Acids and Fish Oils. This post has been a long time coming, but it’s also been one of the topics I’ve been most looking forward to exploring on this blog. I try to put a reasonable amount of effort into researching each post that’s about nutritional science. This ensures that the information I’m giving you is accurate, but also gives me a valuable opportunity to read the latest research in depth, and contributes towards the Continuing Professional Development (CPD) that I have to do to be accredited as an APD anyway. I actually find writing these blogs helps to reinforce what I’m reading in the scientific literature, so even just from a self-centred point of view, it works well! Categories: Health, Nutrition | Tags: nutrition | Permalink. 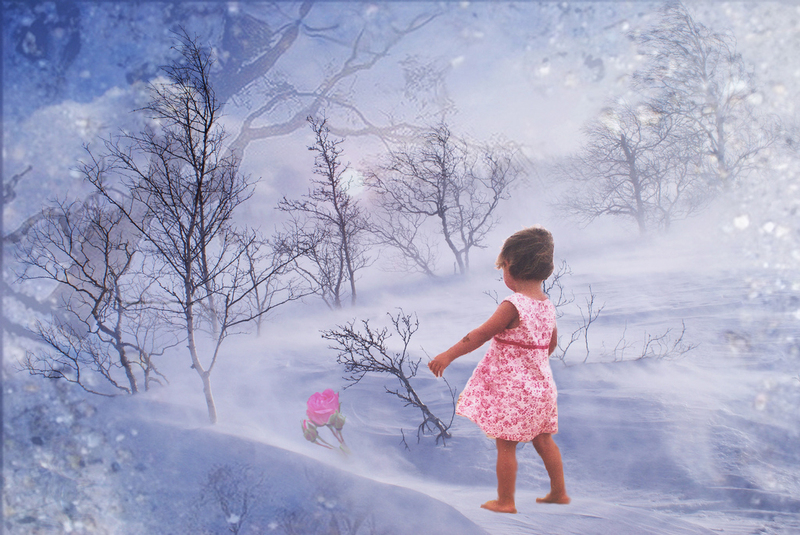 Congratulations to Sonia for her article over at edietitcians which she shares the link to in her latest blog. 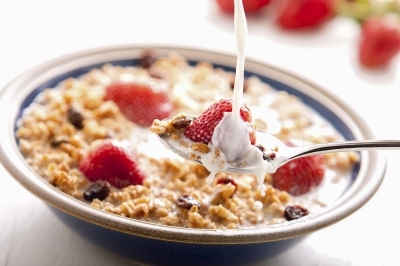 Breakfast is a great opportunity to enjoy dairy foods as part of your daily routine. Milk, yoghurt and cheese are some of the best food sources of calcium, a vital bone nutrient. Sorry for being so quiet over the last month. But at the same time, you’ll be pleased to hear that I had a great time interstate with my parents. At the moment, I’m working on the final article in the three-part series on fats, this time on Omega-3. It’s a fascinating area of research to be exploring, and I really look forward to publishing the verdict here in the next few days. Categories: Health, Nutrition | Tags: breakfast, health, nutrition | Permalink. An interesting discussion on butter or margarine. Butter or margarine? One of the many choices when it comes to food that seems to offer no easy answer. If you’re from the butter camp, chances are you’re aware that margarine “is naturally grey” and is only yellow because of the “artificial colours” that are added. You might see margarine as a concoction of chemicals, full of trans fats (even worse than saturated ‘animal’ fats), and not “real food” that we are made to eat. 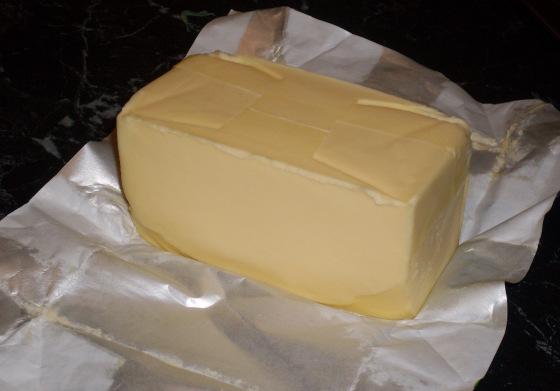 If you’re in the margarine camp, chances are that you know most of the fat in butter is saturated ‘animal’ fat, which is the type that raises cholesterol in your body. When visiting a friend who uses butter, you might be wracked with pangs of guilt, with images of clogged arteries speeding through your mind. Or you might be sitting on the fence, waiting for a post like this to come along! Categories: Health, Nutrition | Tags: butter, fat, health, margarine, nutrition | Permalink.